Once you reach the airport / railway station, transfer to Shimla. On the way to Shimla, visit Pinjore Garden and on arrival, check in at the hotel. Enjoy a delicious dinner and spend a relaxed night at the hotel. Meals : BF: Poori Bhaji,Butter Toast,Jam Toast,Bread Omlate,Juice, Tea, Coaffe. Lunch: Chapati,Steam Rice,Zeera Rice, Seasonal Veg, Mix Veg , Chicken carry , Kadai Chicken. After breakfast, proceed for sightseeing in Mashobra and Kufri. In the evening, take a stroll along the shopping places of Shimla town, The Mall and The Ridge. Facilities for dinner and overnight stay will be arranged at a hotel, in Shimla. 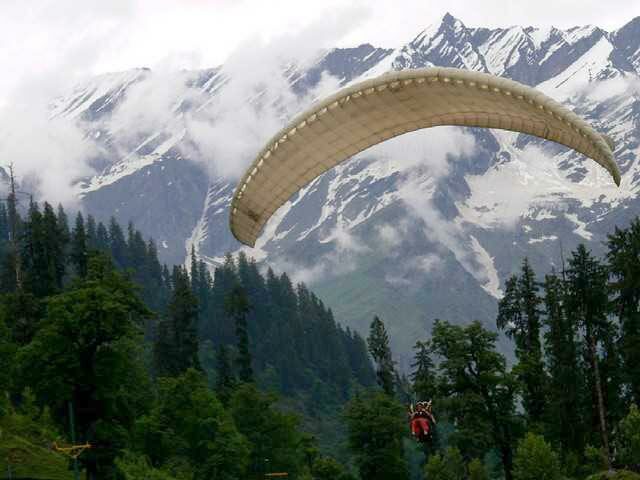 Enjoy a tasty breakfast and depart to Manali. On the way, get a glimpse of Sundernagar Lake, Pandoh Dam, Mandi and Hanogi Mata Temple. While in Kullu, visit Vaishno Devi Temple and proceed to Manali. As soon as you arrive, check in at the hotel. 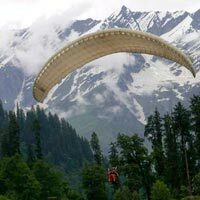 Facilities for dinner and overnight stay will be arranged at the hotel, in Manali. Confirmation of holiday package or hotel room subject to receipt of 100 percent payment. The Company is responsible for only those services which are charged from the guest. All other services which are not paid by the guest to the company are suggested services and company is nowhere bound to provide that service or pay the cost for the same. Mandatory for guests to present valid photo identification e.g. driving license, voter's card, passport and ration card, at the time of check-in at the hotel. Without valid ID the guest will not be allowed to check in at the hotel or wherever required.